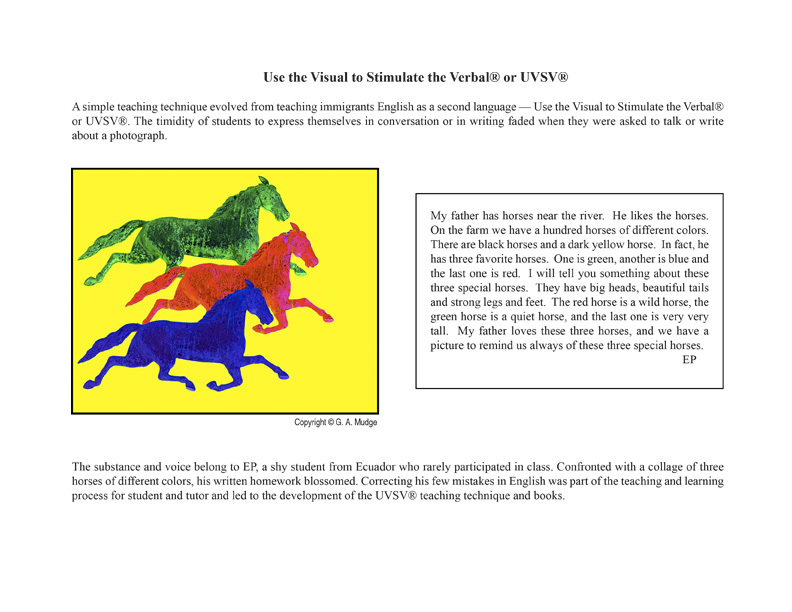 The two UVSV® books contain the same 50 photographs. 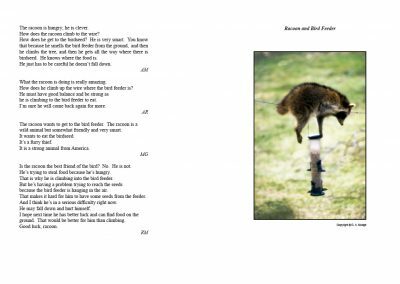 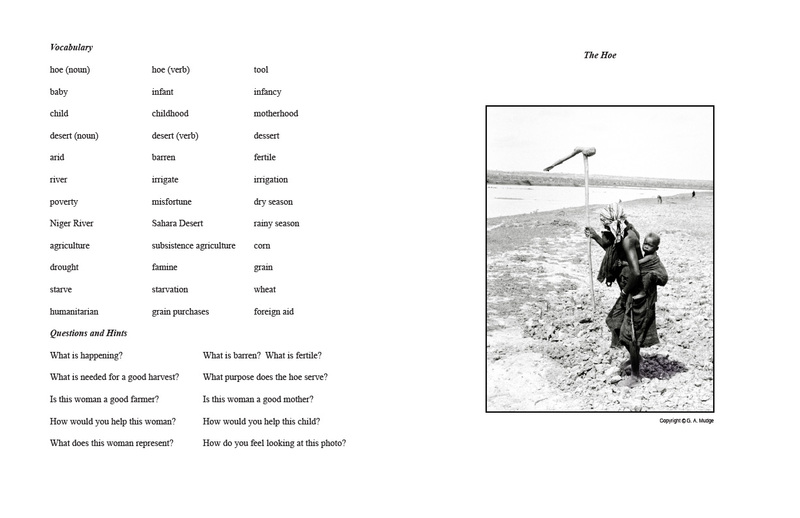 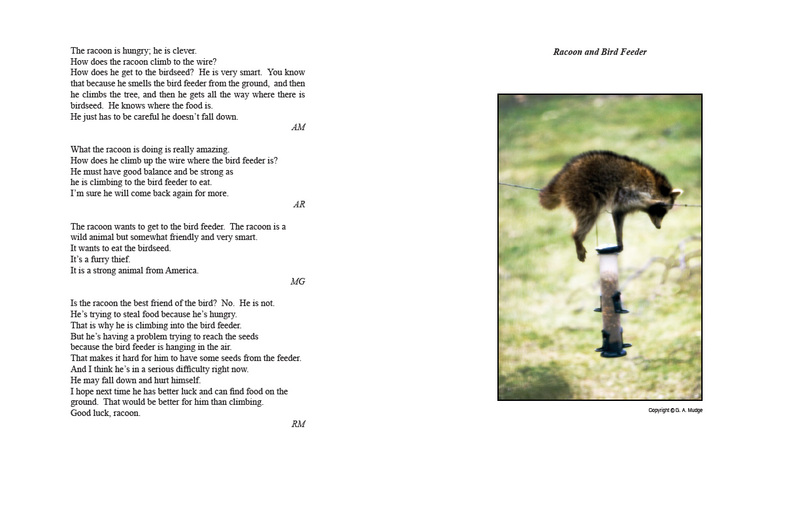 In Verbalize the Visual – Book 1: Fifty Challenges, the page opposite each photograph contains a vocabulary list and questions and hints for students to consider as they write a story about such photograph. 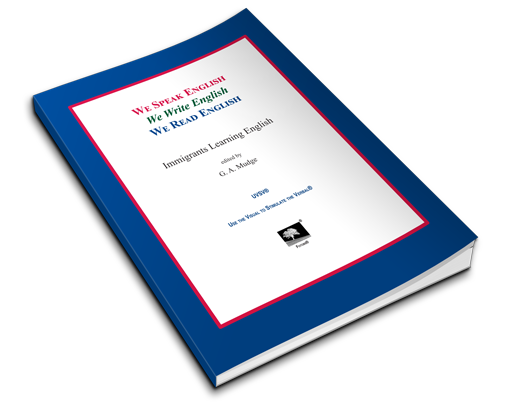 In We Speak English We Write English We Read English, the page opposite contains stories about such photograph written by immigrants learning English as a second language. 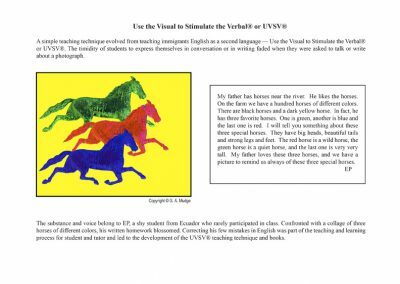 Class activities included study of mistakes in the story as originally written, correction of mistakes, and pronunciation lessons through reading the corrected story to the class. 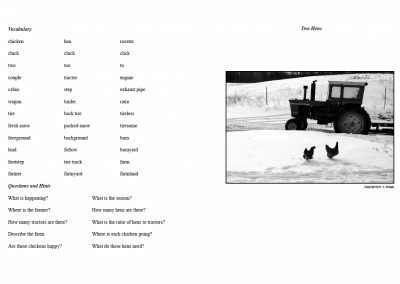 With corrections through class discussion, each story reflects the voice, tone, and substance of what each student author tried to express in a new language. 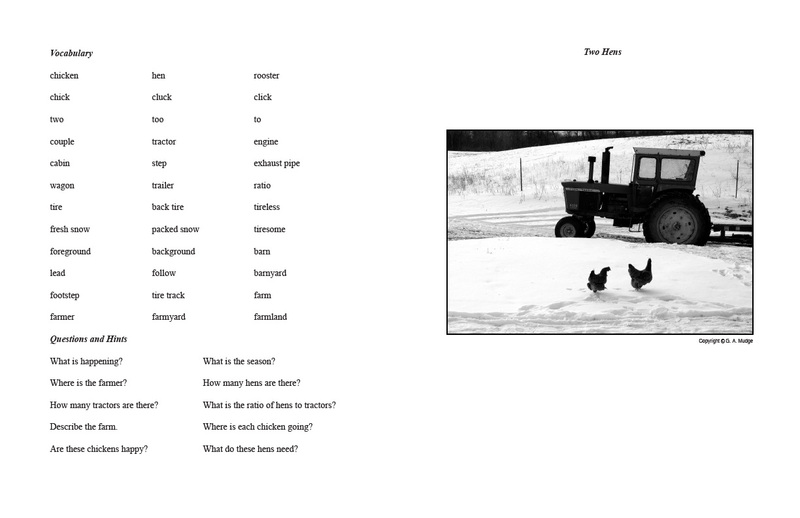 Each student received a typed version of the corrected stories of all students. 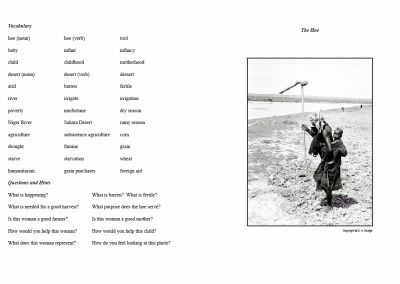 The stories are a tribute to the efforts of immigrants to learn English as the common and unifying language of the United States. 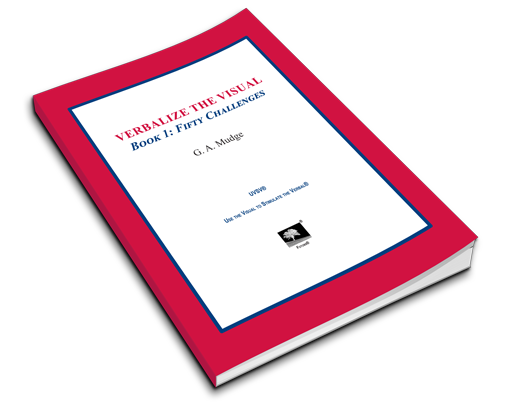 Both books contain a Teaching Manual for the UVSV® Technique — Use the Visual to Stimulate the Verbal®.